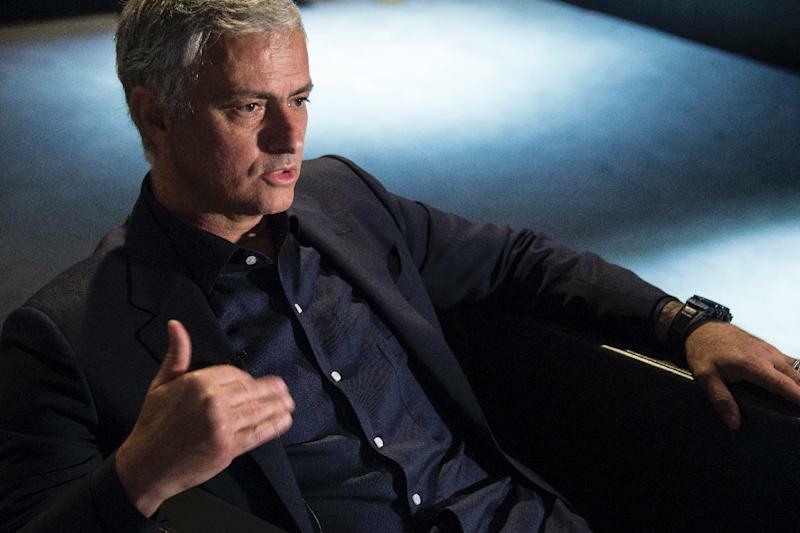 Basel (Switzerland) (AFP) - Jose Mourinho is gunning for a return to top level management and a third Champions League title, the former Real Madrid and Manchester United manager revealed on Friday in an interview with AFP. "If I can win a third Champions League, great," the 56-year-old told AFP. "I would like to play in the best level, which is the Champions League. "I want to be (in the race to win the Champions League next year). Sometimes, you are not in the race, but you have to win other races." "I can go back to a country I've been before and to be honest, I have enjoyed working in every country I did," he said. "(Or) I can try something very important, which is to work in a fifth country and try to win everything in the fifth country like I did in the previous ones." 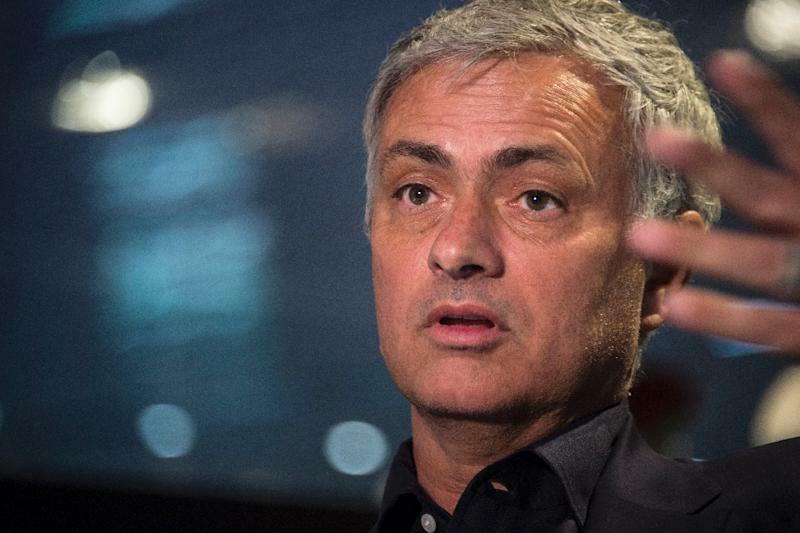 Mourinho's time with United was his third with a Premier League club after two spells with Chelsea, where he won the title three times, and he isn't surprised that England has four teams in the quarter-finals of Europe's top competition. "English teams are powerful, they have a very competitive league. Sometimes, it goes against them because many times, you have very difficult situations in the calendar," he said. "The teams are good and strong, and you look at Man City, the level of investment. Top players, experienced players, top manager, experienced manager." "He is there, he is ready for next step. When the big monsters decide to stop, he will be there, just waiting," Mourinho said. "Sometimes, you can be part of the team that reaches something, and you are just lucky to be at the right moment at the right time. That's not the case. He was very important for France being champion."